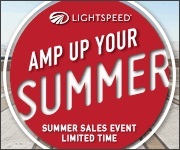 Lightspeed Summer Sale | Avionics Blog – Avionics to the Max! Many of our customers are extremely satisfied with their Lightspeed headsets and customer service. Maxcraft is proud to offer this 16,800 mAh multi-function, portable power bank and jump-starter with a embossed vinyl case with every purchase. Buy any new Lightspeed headset at full retail price and get a free 16,800 mAh multi-function, portable power bank and jump-starter. This is a powerful, compact, and convenient travel companion that can charge all of your portable electronic devices, including smart phones, tablets, and GPS units. It will also jump-start your vehicle, has a built-in multifunction flashlight, and includes a embossed vinyl case. It has a retail value of $100 USD. 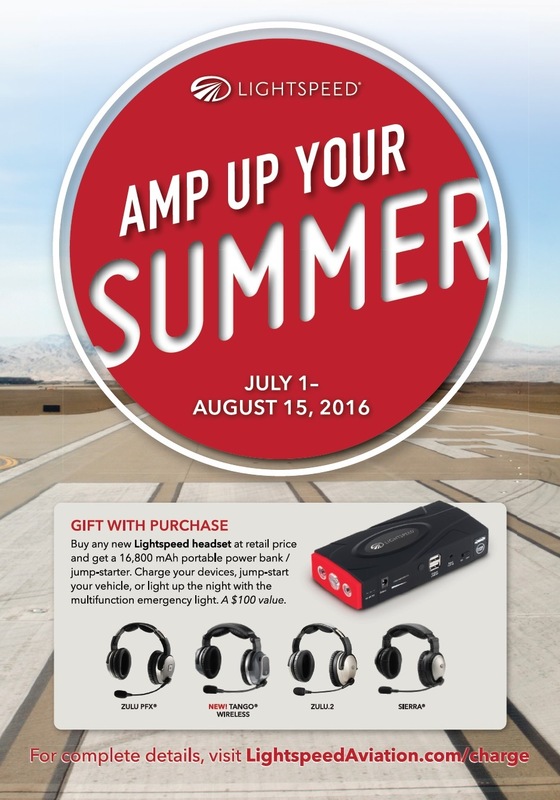 To receive the gift with purchase, you must complete and submit a redemption form, along with proof of purchase to Lightspeed Aviation. Come into our store and check out the various types of Lightspeed headsets. Or go to our webstore here. This entry was posted in Avionics News and tagged aircraft, Aviation GPS, Avionics, Flight Instruments, gift, GPS, headsets, Helicopter, Lightspeed, Lightspeed Aviation, Maxcraft Avionics, tango, tcas, VHF radios, Zulu 2, Zulu PFX. Bookmark the permalink.